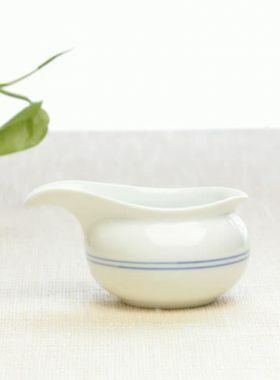 Combining naturally with unique shape and tea set’s primitive simplicity, it gives us a unique beauty. In the history of Chinese Zisha culture, Gongchun is a pioneering figure and also the first person who is famous for making Zisha teapot. According to legend Gongchun was an official’s Shutong (a boy serving in a scholar's study). When he accompanied his master studying in Yixing Jinsha Temple, he met an old monk who is good at making Zisha teapot. Then, he began to learn secretly. He later copied the huge ginkgo tree’s gall besides Jinsha Temple, which was the shape of tree gall, and made a teapot with the clay which settled on the bottom of cylinder when the old monk washed his hands, and also carved the patterns of the tree gall. After firing, this pot was very simple and lovely, so this kind of Zisha pot which is copied with natural forms was becoming famous and people called this pot as Gongchun Pot. 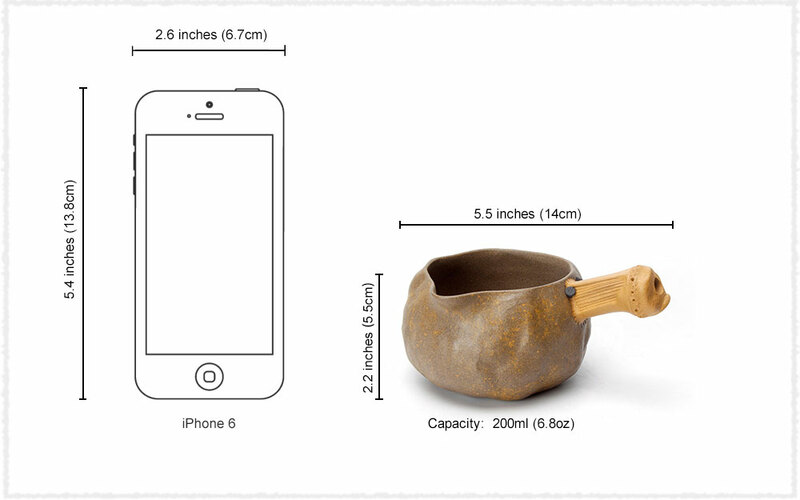 The bamboo joint part of Teavivre’s Zisha tea pitcher, which is the handle of the pot, is modeled the real bamboo joint of the nature, so named as Bamboo Joint Gongchun Yixing Zisha Tea Pitcher. 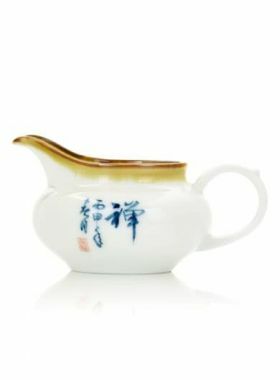 On the one hand, the rim of this tea pitcher body protrudes, thus, the tea liquid flows smoothly. 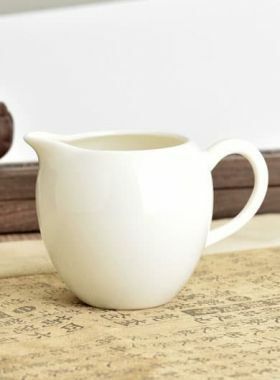 On the other hand, its shape is unique, the handle and body are made of the pure Duan Ni by hand and even on the bamboo joint part, two black nail-like objects are made of Zisha clay, so such simulated bamboo design of handle makes this tea pitcher more vivid. 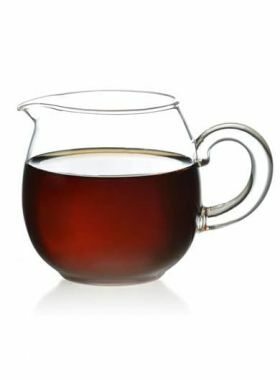 When brewing, with such a unique tea pitcher, you will get a lot of fun during the process.